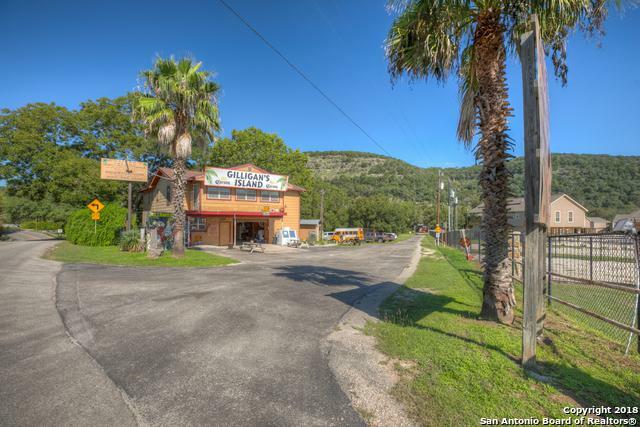 3.123 acres with 250 ft. frontage on the north side of River Road frontage, 364.58 feet of frontage on the south side of the Guadalupe River. 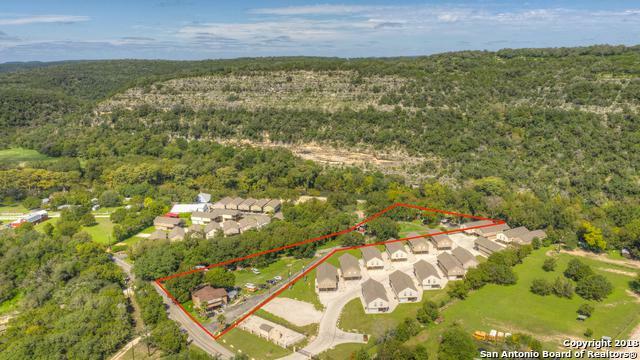 Approximately 2.5 acres are located in the hundred year floodplain. 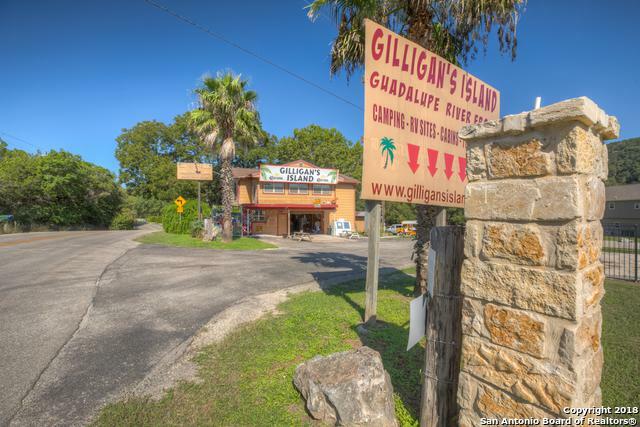 Property includes 16 tent camp sites and 6 RV sites with 30-amp electricity and water. There is a bath house, three cabins, rent house, and the main office with a house upstairs. Operating for approx. 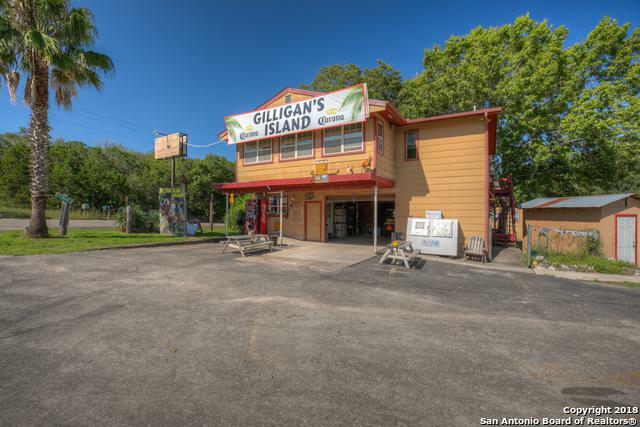 30 years as Gilligan's Island, a seasonal campground & tube rental outfitter, all convey's. Listing provided courtesy of Mary Heynis of Re/Max River Cities.